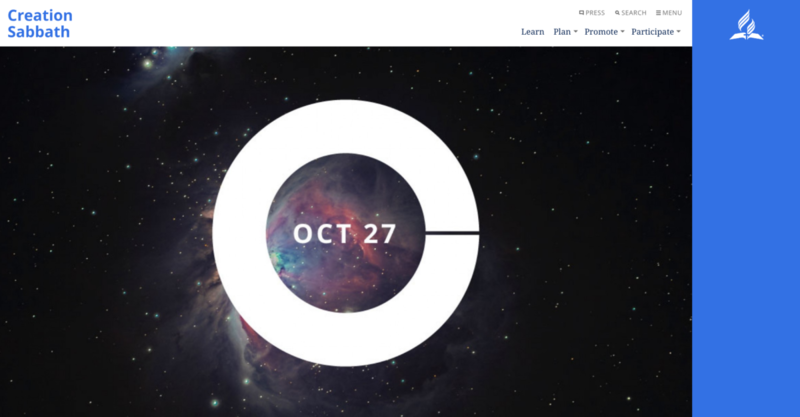 A broken circle – While a circle symbolises perfection, the break in the “Focusing on Creation” circle—that makes it a “C” —symbolises the fact that the original creation, which God called “very good,” is now broken and Christians look forward to the time when our Creator makes “all things new” (Revelation 21:5). 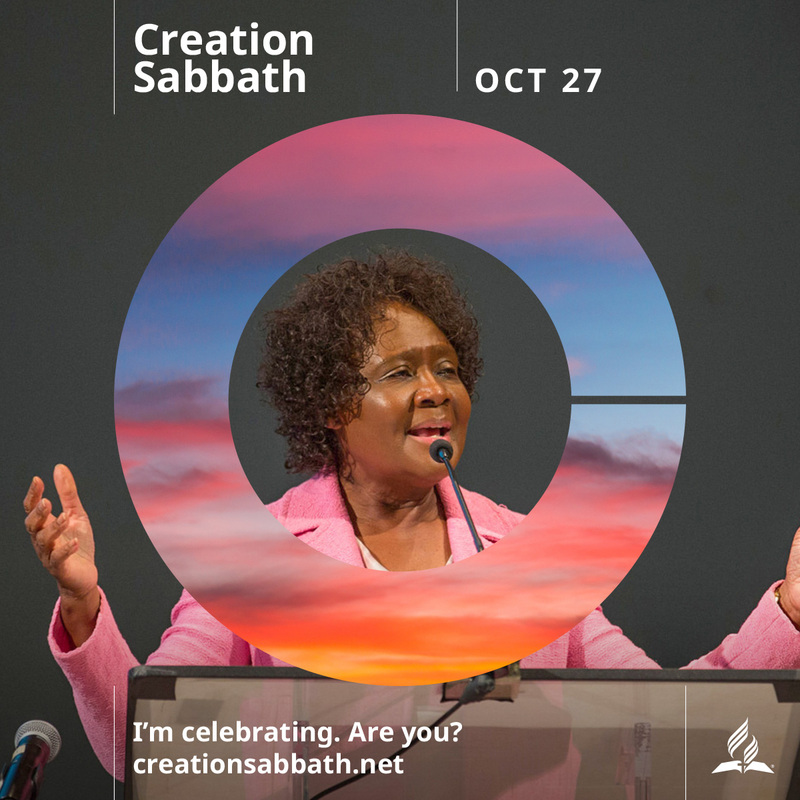 The position of the break in the circle symbolises evening, the time at which days end and new days begin in the biblical documentation of creation as recorded in Genesis 1. 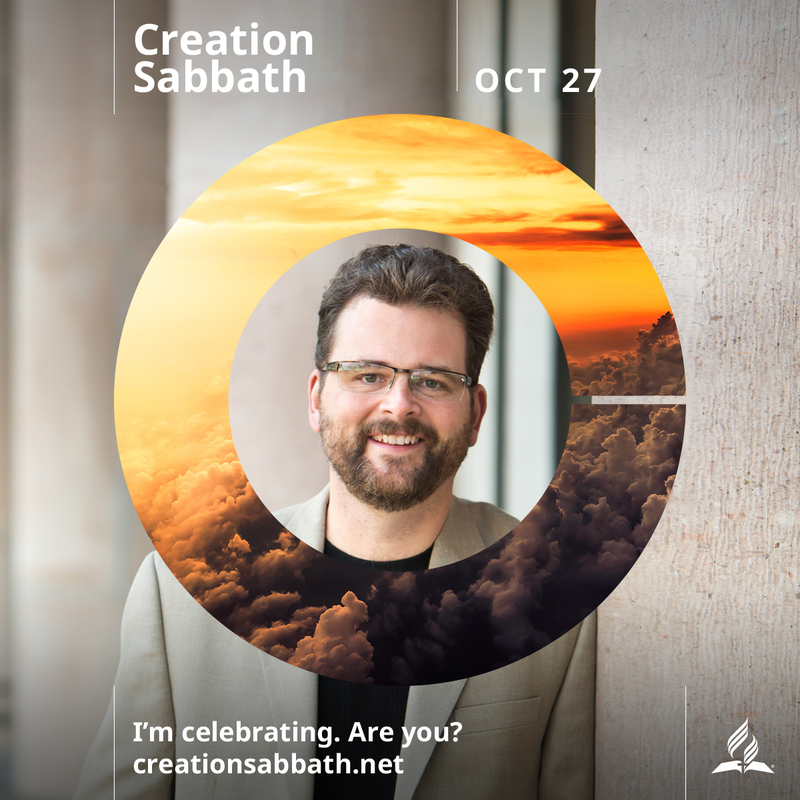 The space inside the “C” resembles a magnifying glass with the “break” as the handle, illustrating the Bible’s invitation to examine and rejoice in what God has done. Dr. Elaine Graham Kennedy was born into a dedicated Christian family and grew up in an active church where the Bible was central. She participated in the youth groups, did well in school and then she allowed her biblical faith to be supplanted with another religion, theistic evolution. When was the last time your church took time to specifically recognise God’s power and grace as Creator and Redeemer? 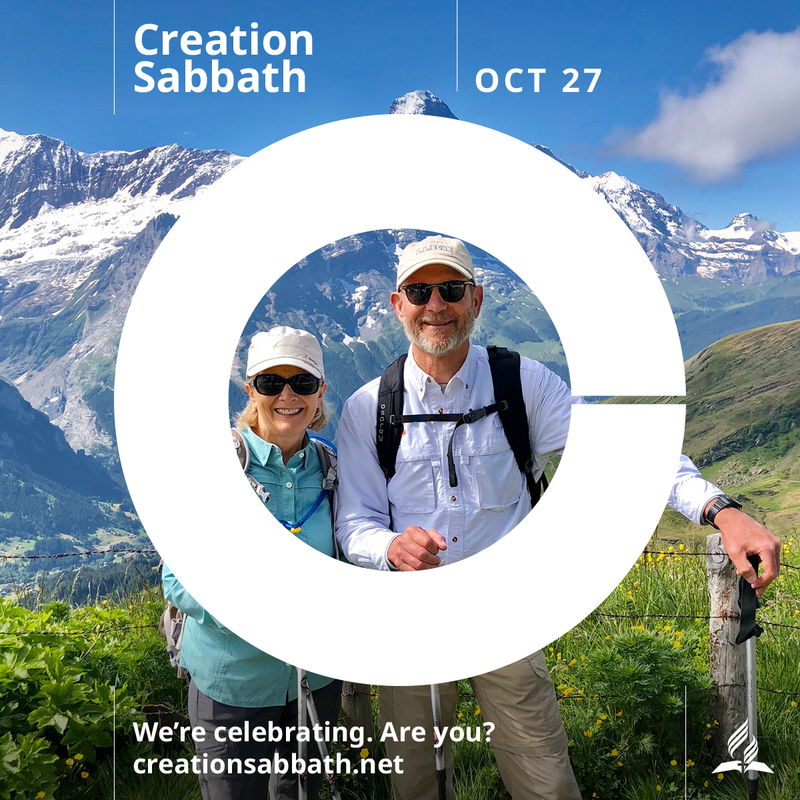 Everyone is invited to join Seventh-day Adventist churches worldwide in celebrating Creation Sabbath. 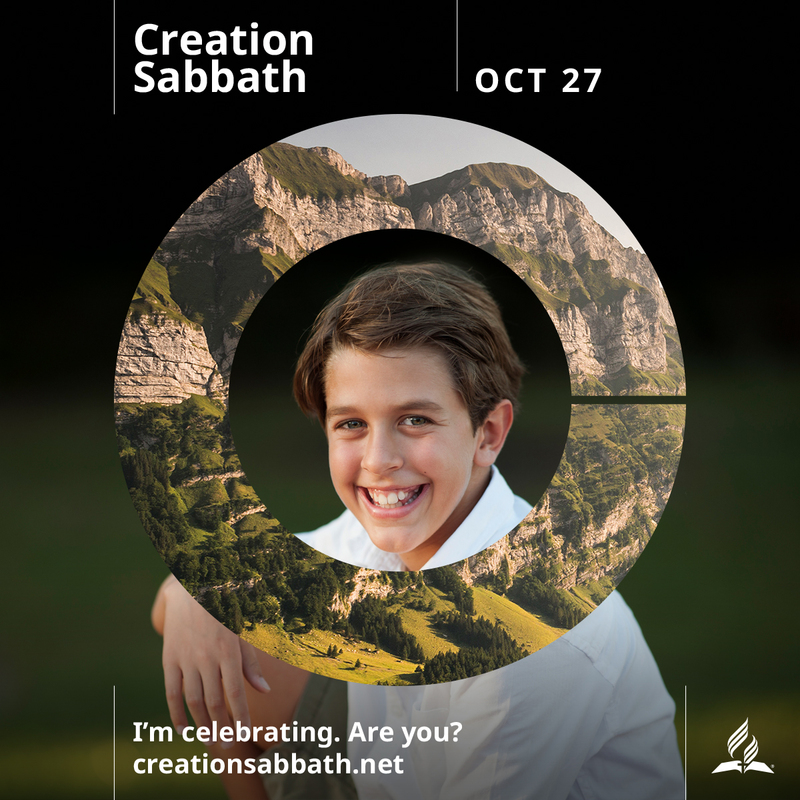 Download Creation Sabbath Graphics here. Each link provides a download button.